UXUI Designer based in NYC. I design user experiences and interfaces for the web. My intention is to integrate technology into natural activity. It's challenging to use existing technology to realize user's dream devices. Start with a hypothesis on a problem that a hypothetical customer audience has. 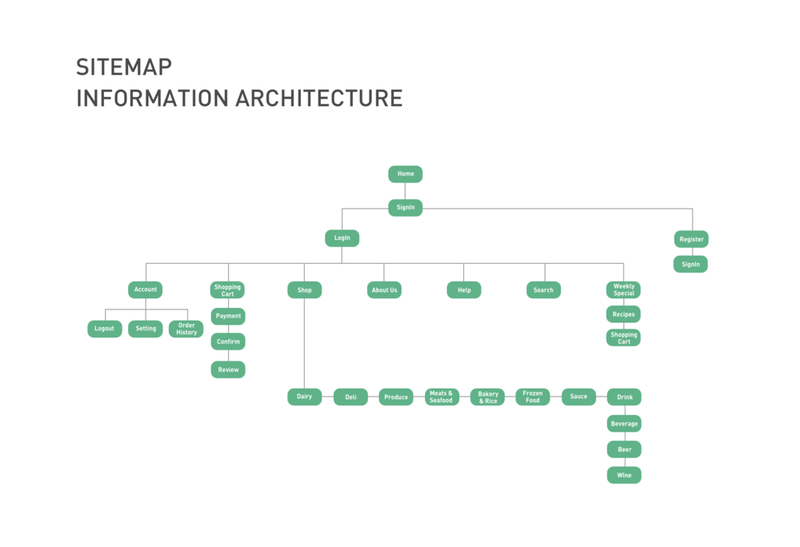 Know our problem-solution fit, and start designing the solution including sketching and wire-framing. Gain qualitative and quantitative user's feedback on the experience. I took part in content planning and web for launching composer’s new website. I designed the key design layouts and icons on the entire website. Instashop aims to launch online grocery store that users can easily reach healthy grocery products. The founders understand the market value using a different type of research. I illustrate the movement from research insights to product and service solutions. The various methods involved how to interpret results and to translate results in to solutions. Sizung is a startup software company based in NYC. They develop a digital communication platform. I created the page layouts and run the entire website. 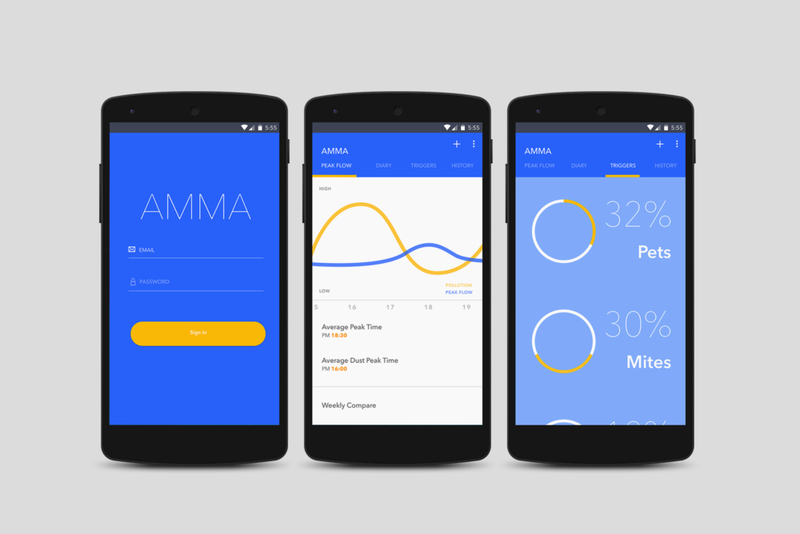 Google.org has already developed the innovative AMMA technology and is now seeking strategic and human-centered design direction to ensure technology serves customers needs. DataHaven is a non-profit organization with a 25-year history of public service to Greater New Haven. I created data visualization for measuring social progress in Fairfield County. Want to tell me more about your project?